Angels In Heaven. angel image. 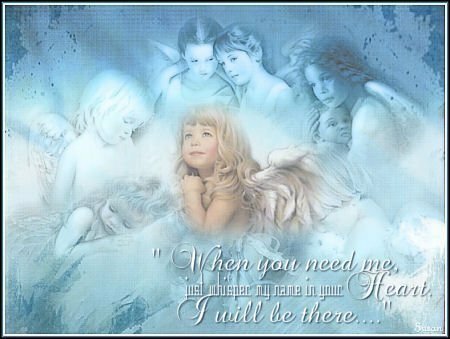 Wallpaper and background images in the Angels club tagged: angel image heavenly love photo. This is beautiful...shared on Facebook!